Welcome to 2013 Rawlings St. This one level investment property features 2 bedrooms and 1 bath. 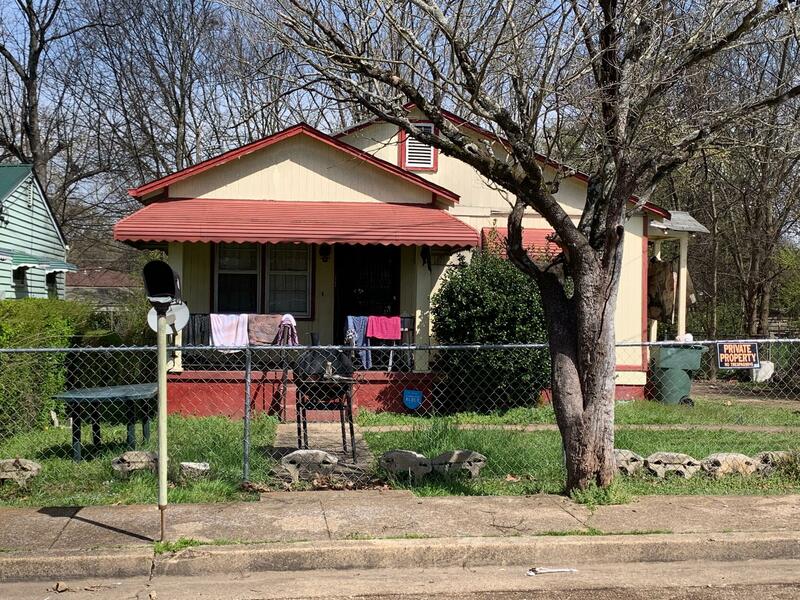 This property is located in the Opportunity Zone, just minutes from Downtown Chattanooga. Rent is $500 and has the potential for an increase. **DO NOT DISTURB tenants** Buyer to verify all information they deem important. Call today for more information.